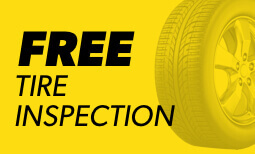 When you need expert auto technicians in Martinez, Meineke Car Care Centers are your source for the best in CA. 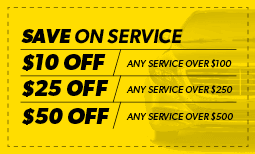 Auto repair options include brake repair, transmission repair, tune ups and more. Get in touch with your nearest Martinez location to make an appointment today.